SITE UNDER CONSTRUCTION: Check back soon for more! 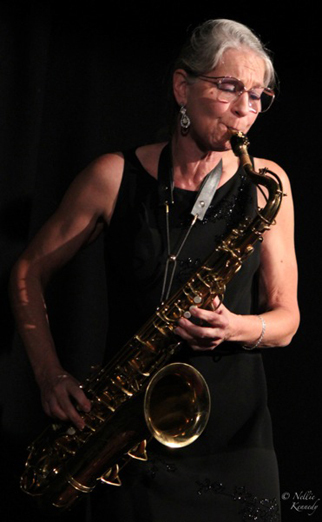 Deb Maynard plays upright bass with her family in Zevulon, but her first love is jazz saxophone. She plays alto and tenor sax, doubling on flute and occasionally clarinet. She currently teaches music at Foxcroft Academy and directs the Foxcroft Academy Alumni Jazz Band. For bookings or more information, call 207-871-5448 or email info@zevulon.com. Site by Zevulon WebDesign. Copyright © 2017. All Rights Reserved.